Make your travels effortless by eliminating red tape tasks. Just focus on the trip itself. Reduce costs and effort by easily processing thousands of visa applications for your employees. Provide additional services to your customers with our top-notch tech at no cost. Easily integrate our solutions into your product using our highly customized plugins and API. We mean Business! As in BusinessVisaHQ. Thank you.We will be in touch momentarily. Yes, the registration form is that short. 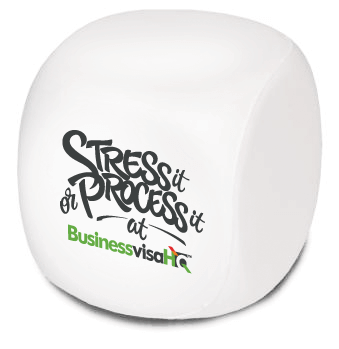 You will never have to enter irrelevant or redundant information with BusinessVisaHQ.